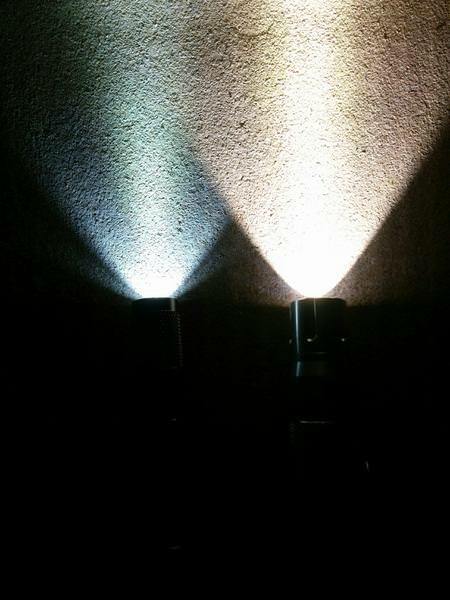 This is my review of the Nitefox ES10K flashlight. 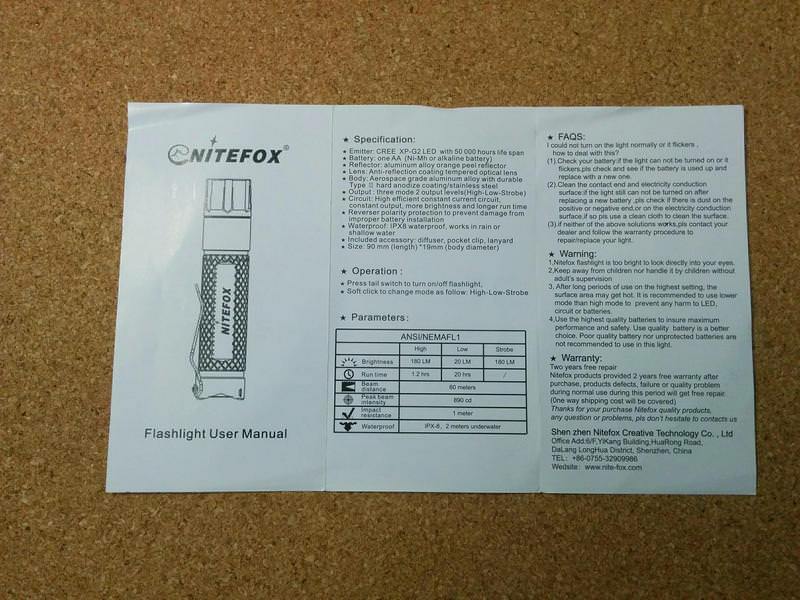 The flashlight has been sent by Nitefox, for free, after a “call for reviews” opened here on the forum http://budgetlightforum.com/node/60416. Despite being “for free” I will present my honest and unbiased review! 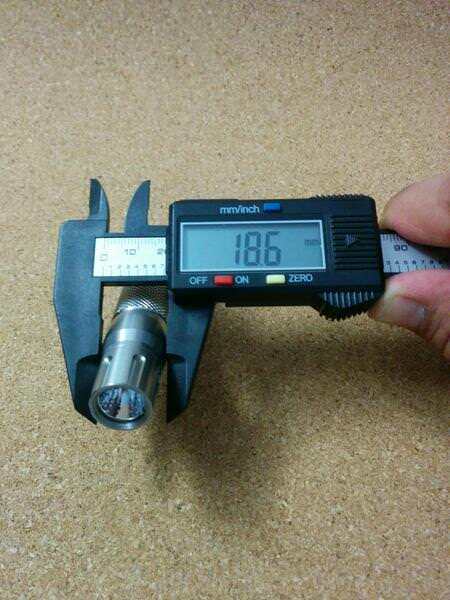 This flashlight can be bought in Amazon. Recently Nitefox member published some codes and promos on this thread: http://budgetlightforum.com/node/60863 . 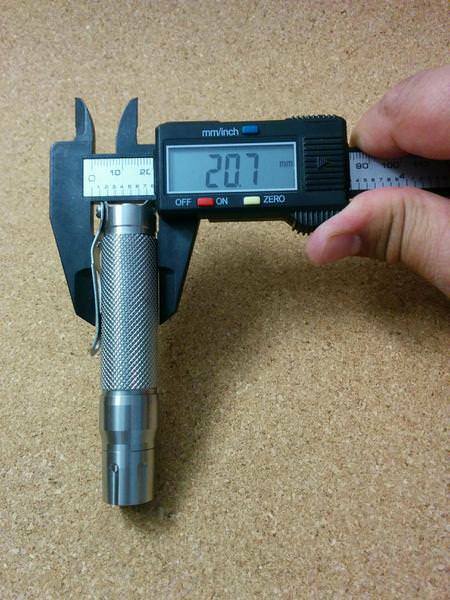 IMPORTANT NOTE: This light has been shipped with the body of the ES10K and the head of the ES10 (narrower). 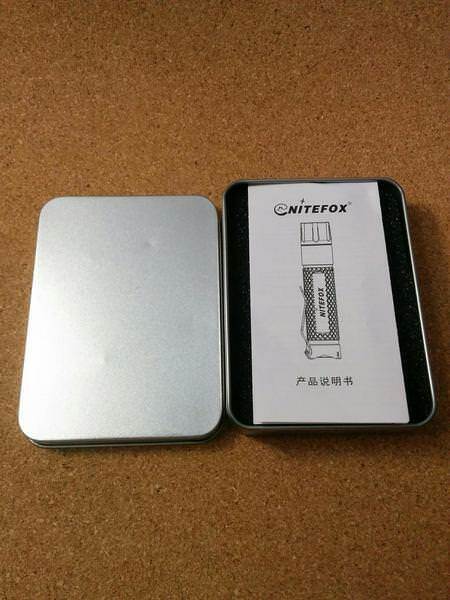 I was informed by Nitefox of this fact by PM some days after the light was shipped. Therefore, if you buy the ES10K, it will be slightly different and will have a larger head (see pc_light review to see the complete ES10K model). From OFF, full click to turn ON. Cycles through High > Low > Strobe with half clicks. From ON, full click to turn OFF. The light has no memory, so it always starts on High. 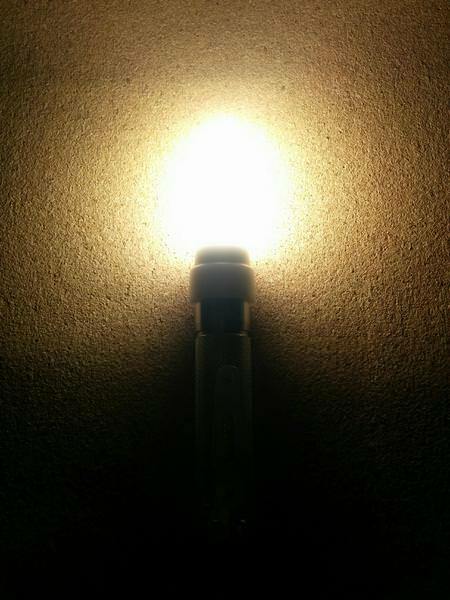 If the light is turned OFF and the rapidly turned ON within ON really fast, otherwise it will always start on High. I think these specs are measured with AA batteries, but that is not specified. I also want to say that I’ve been using and testing this light with a 14500 battery, but it indeed gets very hot soon after being turned ON. 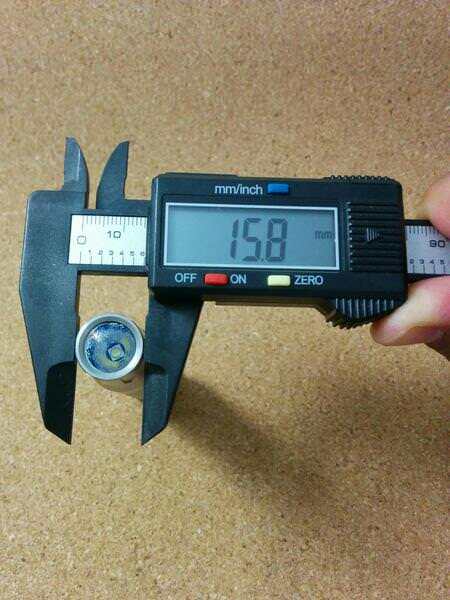 It is not recommended, though, by the manufacturer to use these batteries. 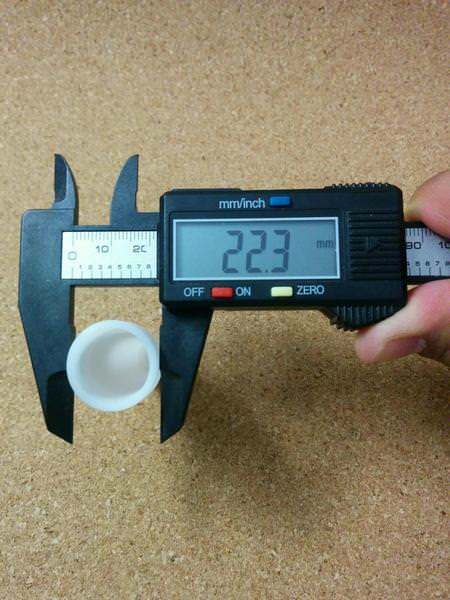 The flashlight was wrapped in a white plastic bag, inside a metal box and protected with shaped foam, to fit the flashlight and the accessories. 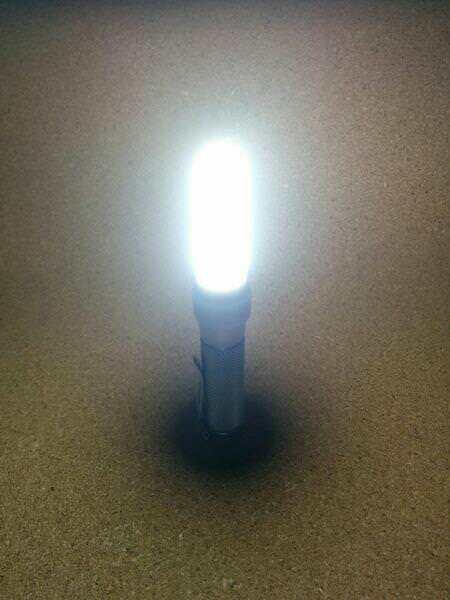 The flashlight has a nice finishing and feels good to the touch. It is well made and shows no visible imperfections at sight. The Lens is AR Coated with a blue look (not purple). 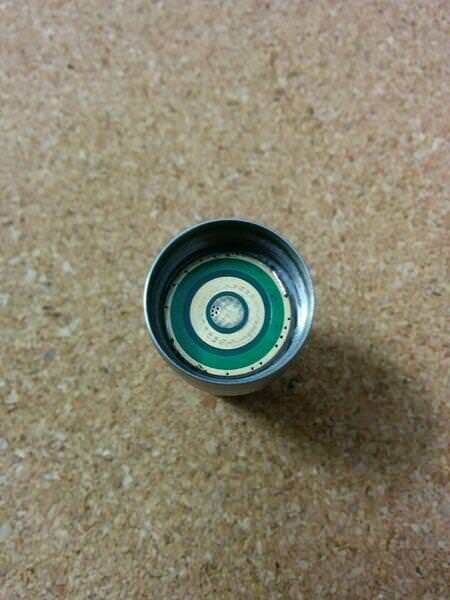 The Tailcap is metal (SS) as the flashlight body. 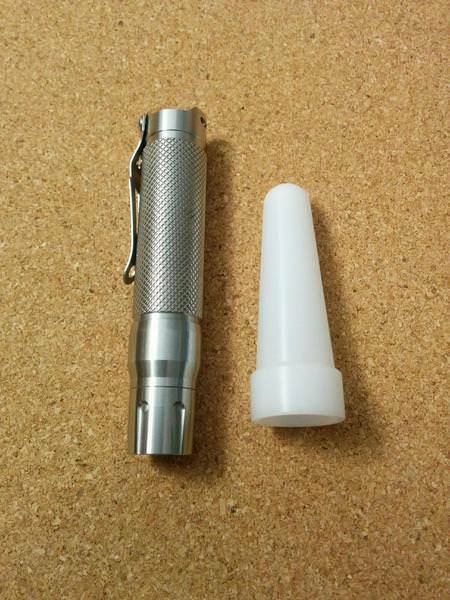 The pocket clip is sturdy and strong, and doesn’t allow the light to get out easily when “pocketed” The pocket clip material appears to be different from the flashlight body or maybe it is just a coating difference. 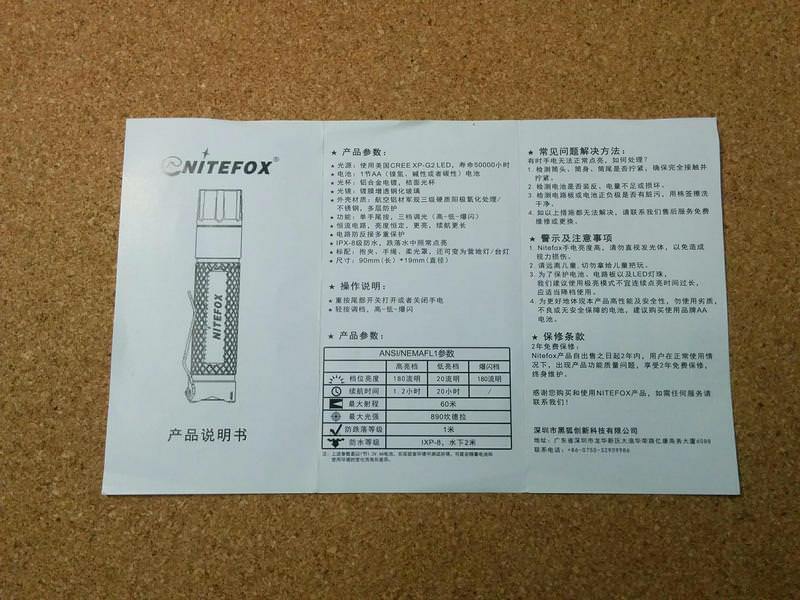 As mentioned above, the sample I received has a different head from the “stock” Nitefox ES10K, being thinner than the “original” model. The bezel has some grooves vertical. 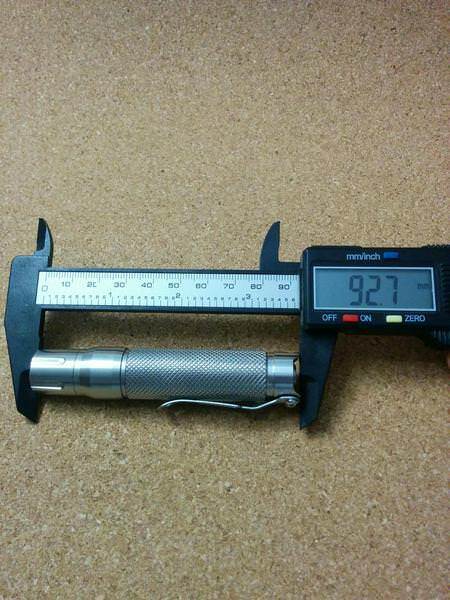 The battery tube is very well knurled with no scratches or imperfections. Despite it is not “aggressive” or “sharp” it may be a bit harsh in soft tissues due to the strength of the pocket clip and because it is not a soft surface. 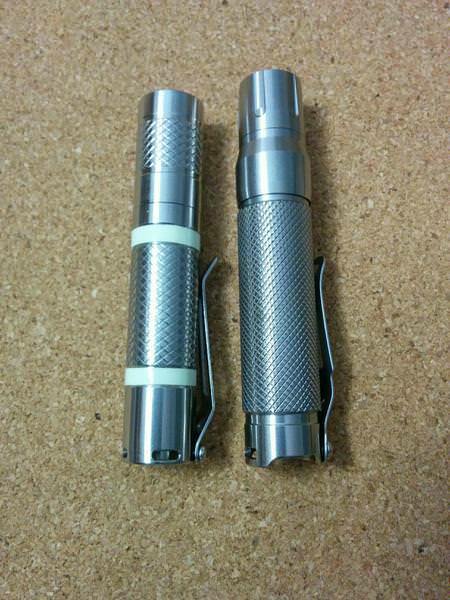 The flashlight is composed by 2 main parts: head and battery tube/tail. 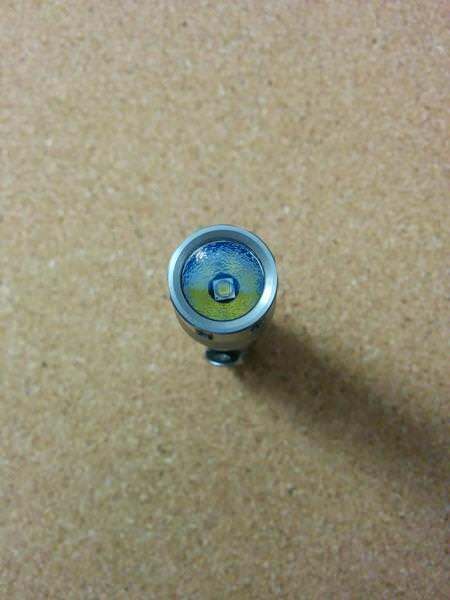 The head is composed by: bezel + o-ring above the lens + lens + OP reflector + black gasket (that holds the reflector and fits in the emitter board + 9.7mm x 1mm aluminium emitter board with XP-G2 (NW, in my sample) + pill + driver + the rest of the head. The driver is flat, having no spring or brass “button” (sorry, forgot the specific name…). Due to this, some flat top batteries (if you risk to use 14500 unprotected batteries) may not work properly. 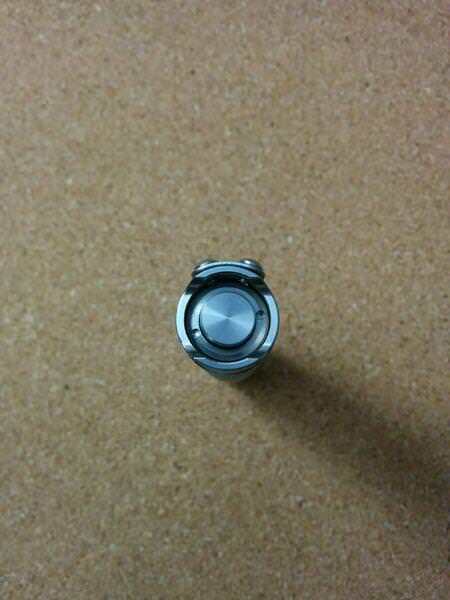 It is designed to be used with button top batteries. 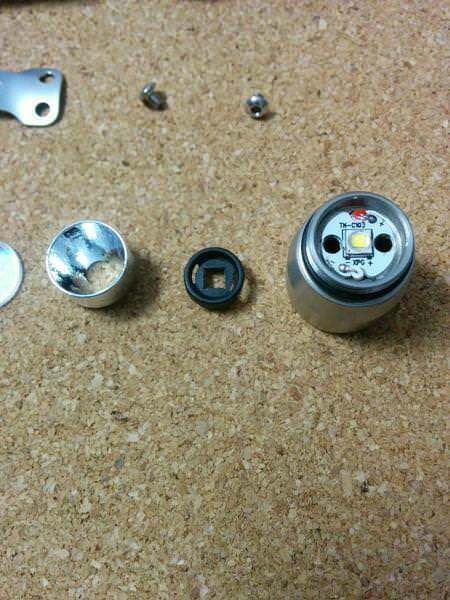 The battery tube, that arrived slightly lubbed, has: an o-ring + the pocket clip screwed in on the outside with 2 screws + metal switch button + reverse clicky switch with spring. 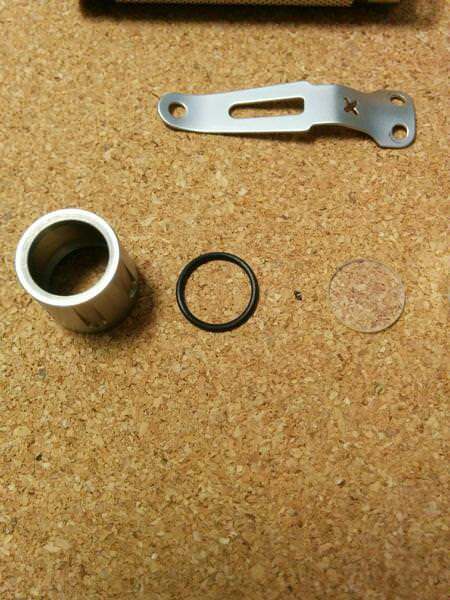 The metal button can be unscrewed towards the tail’s end with some pointy tweezers, scissors or pliers. 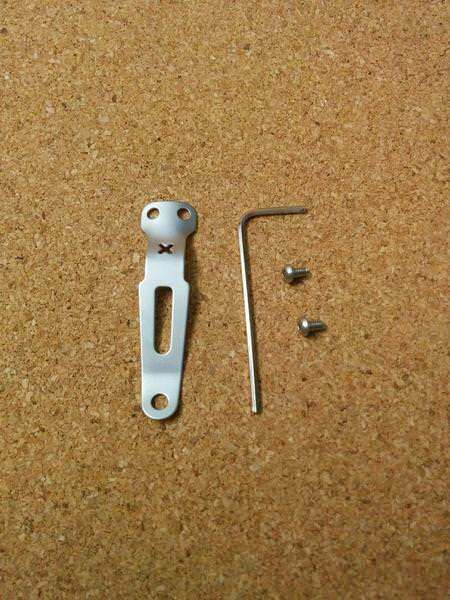 To remove it, the screws from the pocket clip must be taken out or unscrewed. 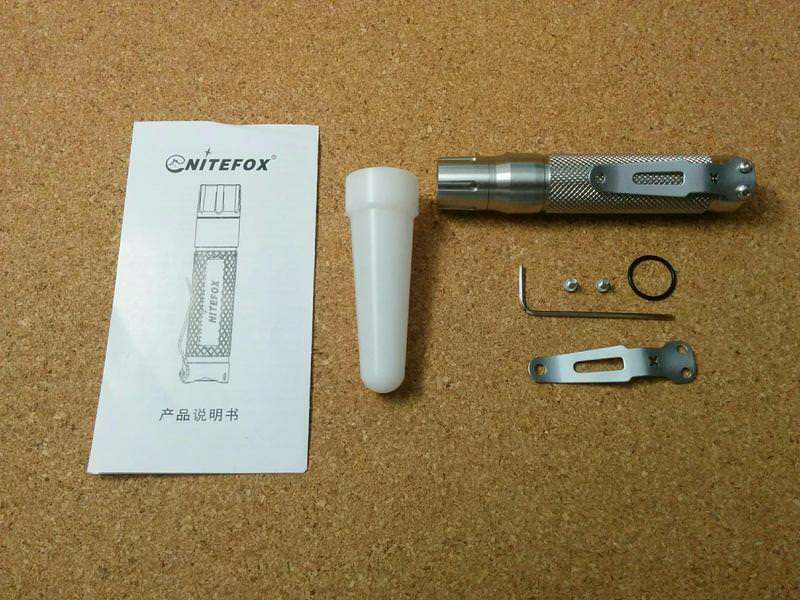 The Nitefox ES10K is not a big flashlight, but due to its construction, it ends being heavier than other AA flashlights. 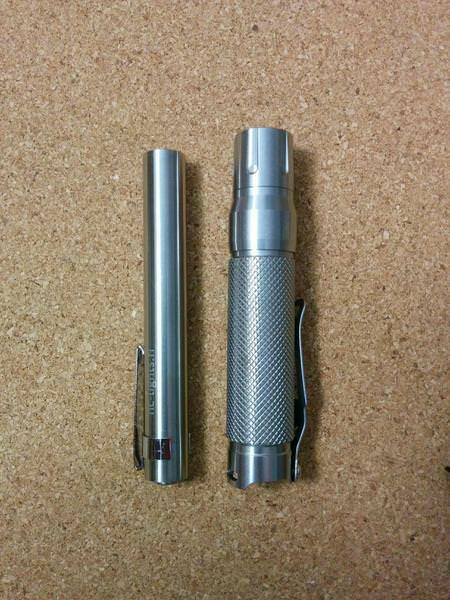 It fits well in a pocket, despite not being a “thin” flashlight (if compared with some thinner AA lights, of course). Now a short look to the manual. It is written in English and Chinese. 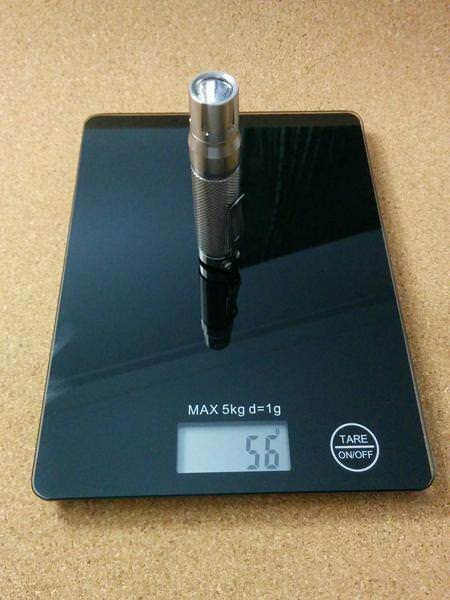 It contains information about: Specifications, Operation, Parameters, FAQ’s, Warnings (for users) and Warranty. 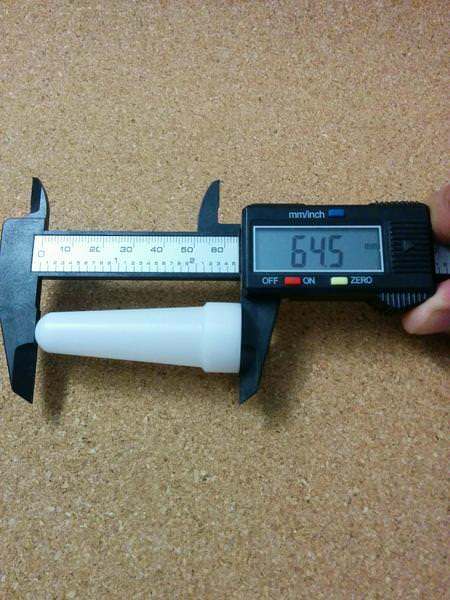 The white plastic diffuser is a nice add to this flashlight, specially if one considers one spec: “high efficient constant current circuit”, that will probably provide “constant output, more brightness and longer runtime”. These specs are written in the user manual, but I am no specialist to confirm this. 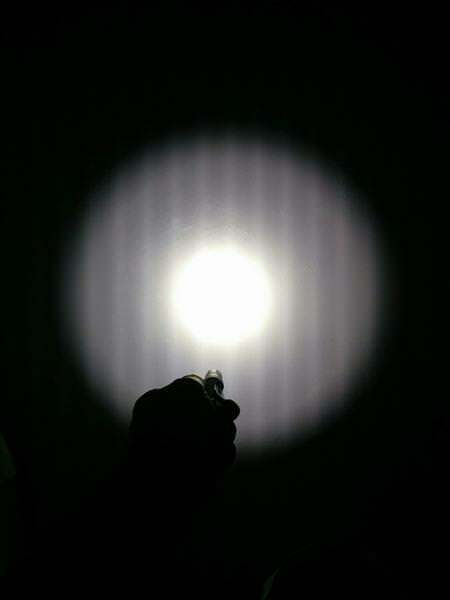 What I know is that with this flashlight and diffuser we can use it in different situations as a “candle” or warning light (using the strobe). Here are some indoor beamshots. Despite it seems that the light has some tint shift, it doesn’t have that much. A thorough appreciation with naked eye would say that it has a “whitish” hotspot, then the corona is white, the spill is not much noticed (against a white wall or against other surfaces) and then white again in the outer spill. The beam is good, well centred and pleasant to the eye. Being and XP-G2 it isn’t either rosy or yellowish; it is white. About the output, the High mode is “clean” but under the sight of a camera, the Low mode shows some PWM as seen in the photos. + The tint and the beam. 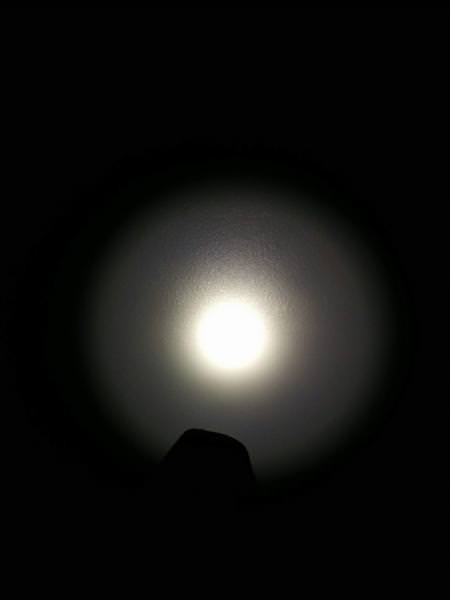 The NW tint is quite nice and has no significant shifts and the beam has no significant “artifacts”. + The tailswitch. 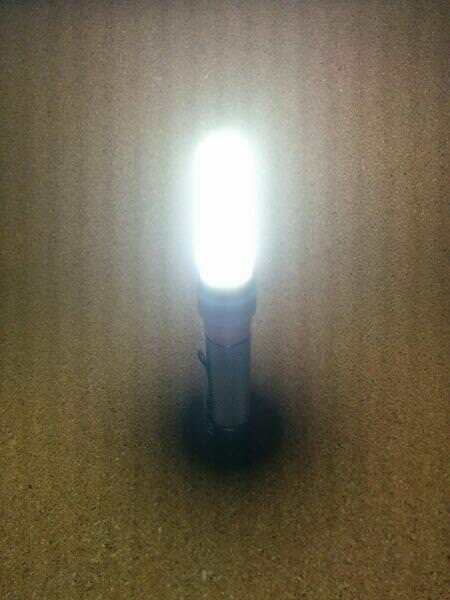 It has been flawless and provides a nice operation of the flashlight. + The feel of the flashlight. It gives confidence that it may be used and abused due to its construction (despite I didn’t make and drop / impact test). It is probable that a drop test would prove me the contrary. - The user interface. As other reviewers also mentioned, H>L>Strobe is not a good UI, and should be improved. Nitefox has other good UIs in theirs lights so I hope they can improved the one in this flashlight. 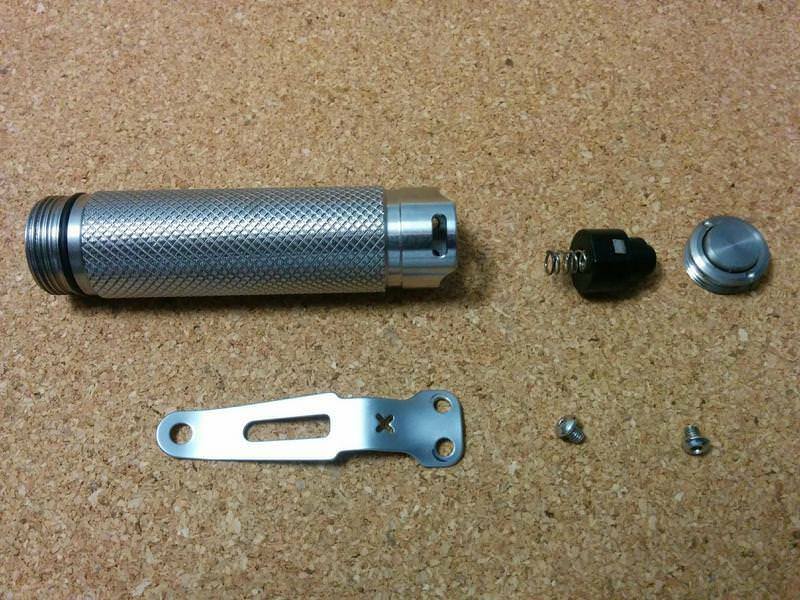 - The tension in pocket clip <> knurling. Despite this can be improved with slight bend on the clip, it is probable that it provokes some damage in some thinner tissues. - The weight. Well, its is stainless steel, it is heavy. 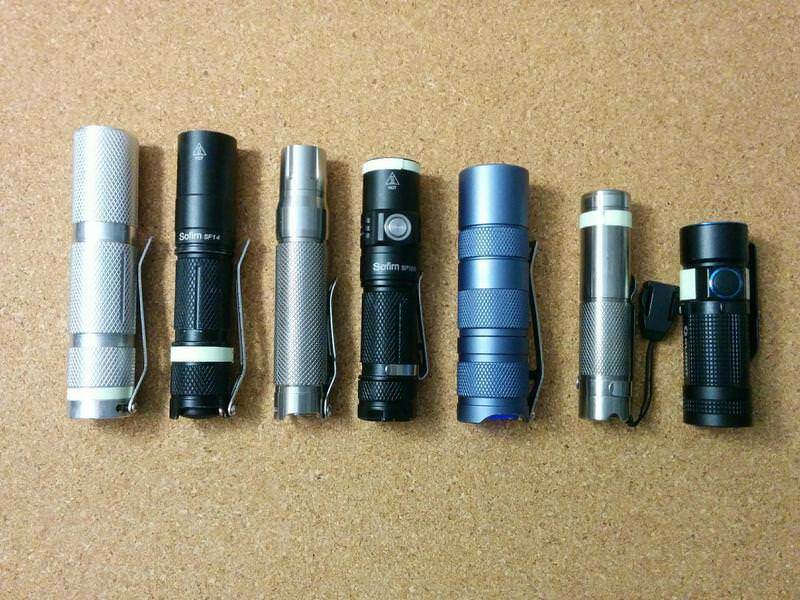 It may not be so good for those that like “stealth” flashlights on the pocket. 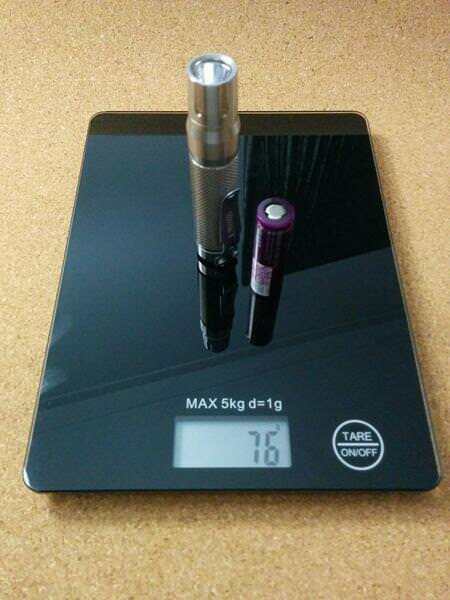 - It doesn’t take 14500 Li-Ion batteries (by specification). And when it does (at our own risk) the head gets very hot really fast. 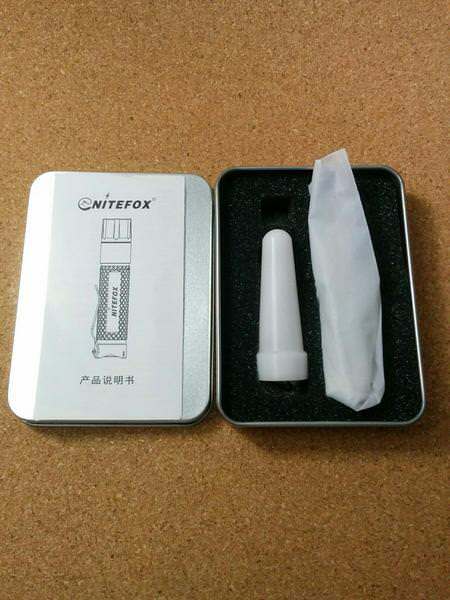 This said, I wanna thank Nitefox for sending the flashlight for review. 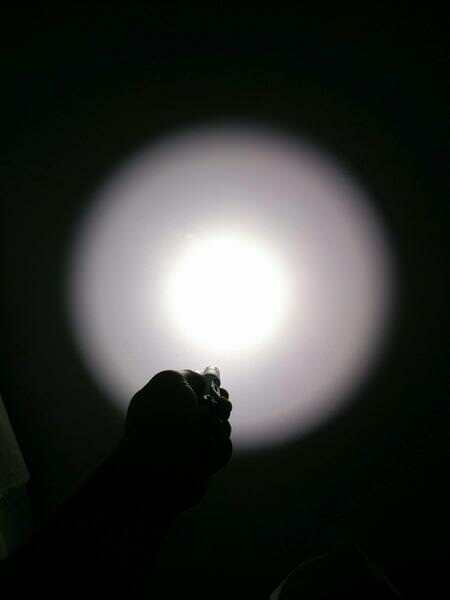 I also wanna say that being a relatively unknown brand, they deliver high quality flashlights. 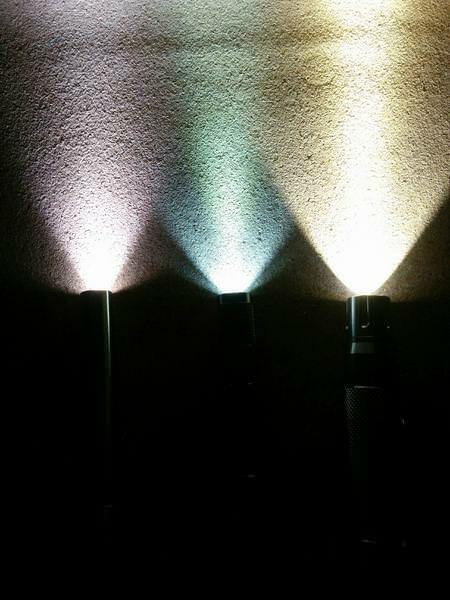 I have 3 Nitefox lights all with good quality. So keep up the good work. Thanks for reading and feel free to leave comments or questions. Kewl, but I think you need some pictures of spoons. Ahah, and would it be that? Ahah, and would it be that? What am I missing? From the greatest movie ever made, compared to “Citizen Kane”, even! 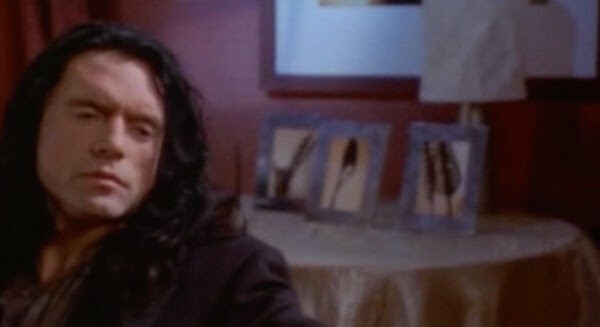 BTW, at first sight that guy looked Peter Steele (RIP)! 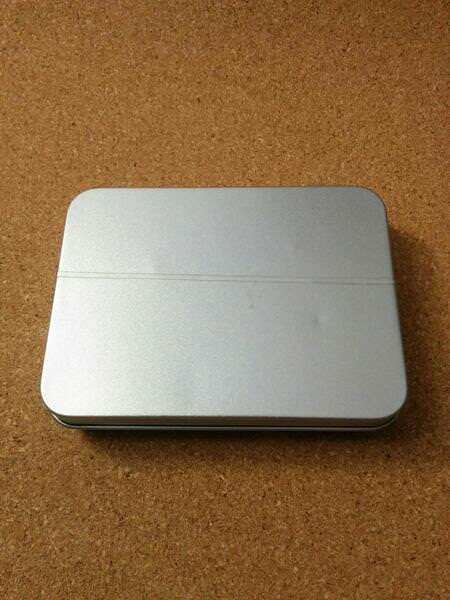 The design looks great although smaller head seems uncommon for me, but still look nice. Thanks for your review. The design looks great although smaller head seems uncommon for me, but still look nice. Wow, that’s a name I haven’t heard in æons… but you’re right. Anyhoo, I was wondering about the UI. The UT20 has a really nice one, sttrobe is out of the way, it’s a nice low→high mode order, etc., but I think this would drive me buggy. I got a nice Lumintop Tool that I don’t use because of the always-start-on-medium (vs low). Even with nomem, how hard is it to just 2click to get to high, vs blinding yourself first and then stepping down? After some lardass parked himself on my holstered ’502, ripping the side of the holster, I’ve been EDCing the UT20 with a deep-carry clip made for the S2+ Fits like a glove. I just can’t bring myself to using the clip on any light if it ain’t deep-carry. I’m paranoid of having it squoosh out of my pocket when sitting down, and losing it. Even my EDCed Sanremu, which I could easily clip… nope, I gotta have it bouncing around in my pocket vs clipping it. How’s the clip on this little critter? Snug enough for even non-paranoid use? Well, this UI is not the best as I mentioned. It is quite “old fashioned” not in a good way. 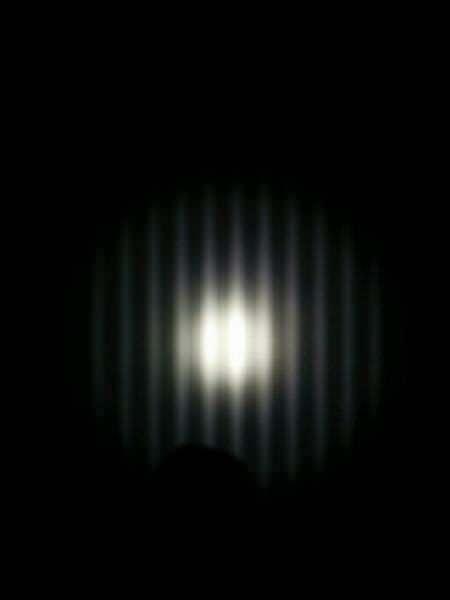 When using a 14500 battery, you blind yourself on the start as the beam is more intense than the pictures show. On AA, the highest output is lower, but it is not like starting on a Low or Moonlight mode. It also annoys to have to pass through the Strobe to get the “regular modes”. In comparison, their UT20 and even the Nitefox K3 (twisty AAA) are more interesting! Both in mode order and output spacing! BTW, I gave the UT20 to my parents as it is simple to use and even to charge (they are not techy)!! 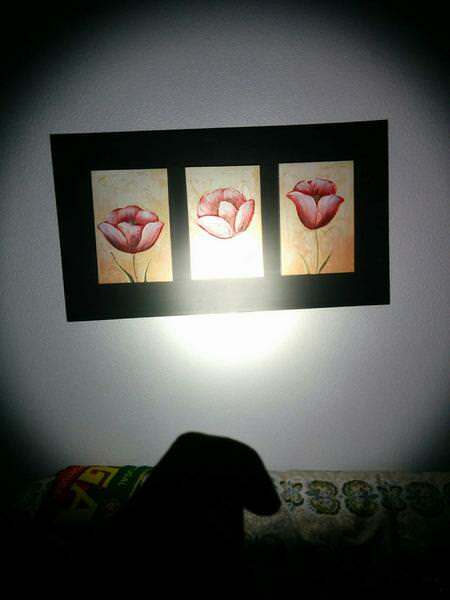 You guys have to learn which end of the light is which. 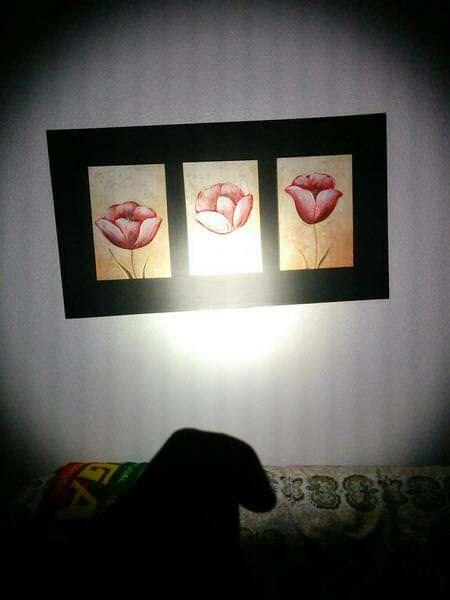 I love the feel of the light too. Like a big 348. If we remove the memory resistor it will be a single mode which isn't bad either. Anything other than strobe! I love the feel of the light too. Like a big 348. If we remove the memory resistor it will be a single mode which isn’t bad either. Anything other than strobe! BTW, removing that resistor would it make turn ON in the “High” mode (only)? Mascaratum, good review and great idea compiling other reviews as an aid to readers. I always struggle with what to do when a light already has other multiple reviews. I’m with you on a driver change. The body is built like a tank and really deserves to be carried. About the driver, it really deserves something better, right? I hope Nitefox can change this on next batches as the light will become more attractive for enthusiasts and non enthusiasts! Is that a 17mm driver? Unlike side-clicky lights, that should be easy to swap, if you’re okay with 14500s only, and no more eneloops or alkaleaks. Otherwise, if you can kill the memory capacitor, yeah, crowbar it to full-on only. That’s perhaps the only bennie of start-on-high. Can’t remember exactly, but will confirm it later! 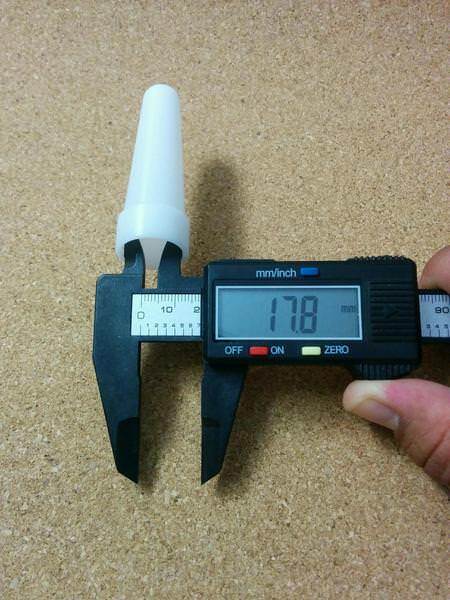 Even if it is 15mm, Lexel and MTN have those sizer of drivers so it should be easy to swap it! Wellp, if you can find the memcap, you can either remove it or “pencil-trick” it. Not sure which approach would work. The pencil trick is easily reversible, though, so I’d try that one first. Never done the pencil trick. I’ve seen it around here, but never tried it. I was planning to use one of my favourite drivers / FW: guppy3drv from MTN. I use it on my EDC Convoy S2+ triple. 3 modes + double click to turbo, always starting on FF mode. 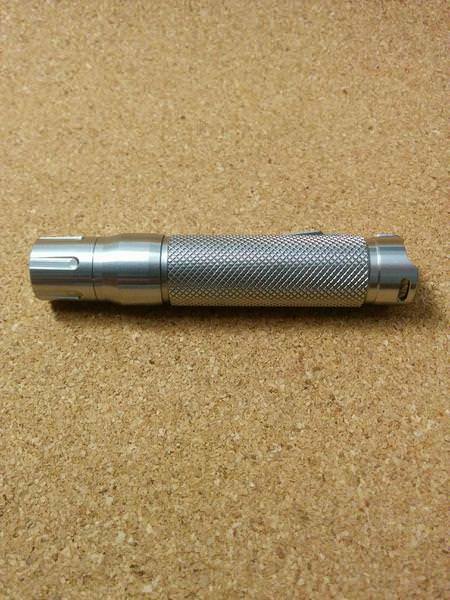 It is one of the best I found so far for tailclicky flashlights. Combined with a Forward clicky switch is just ! !